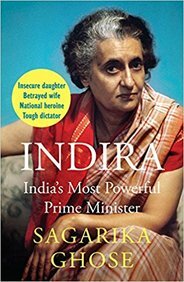 In this spellbinding story of her life, journalist Sagarika Ghose has excavated not just Indira the iron lady and political leader but also the flesh-and-blood woman. Born in 1917, Indira soon found her life swept up by Gandhi’s call for freedom and swadeshi. Her family home became a hub of the national movement and Indira marinated in a political environment from an early age. But she also saw politics of another kind. Her sickly mother and she were the target of unkind attacks from her aunts. And her celebrated father, who had no patience for illness, was desperate to sculpt his daughter into his version of perfection – but Indira simply couldn’t keep up with his expectations. Despite Nehru’s disappointment and dismissiveness, Indira rose to become the unquestioned high command of the Congress and, indeed, the most powerful prime minister India has ever had. This no-holds-barred biographical portrait looks for answers to lingering issues: from why Indira revoked the Emergency to her son Sanjay’s curious grip over her; and from her bad marriage and love affairs to her dangerous religious politics. This is the only book you need to read about Indira Gandhi. Quotable Quotes from Indira Gandhi – is a collection of quotes, stringing of phrases from the speeches of Smt. Gandhi, the former Prime Minister of India. From the serious and the sublime, the book contains flashes of her speeches to the witty and humorous side as well. 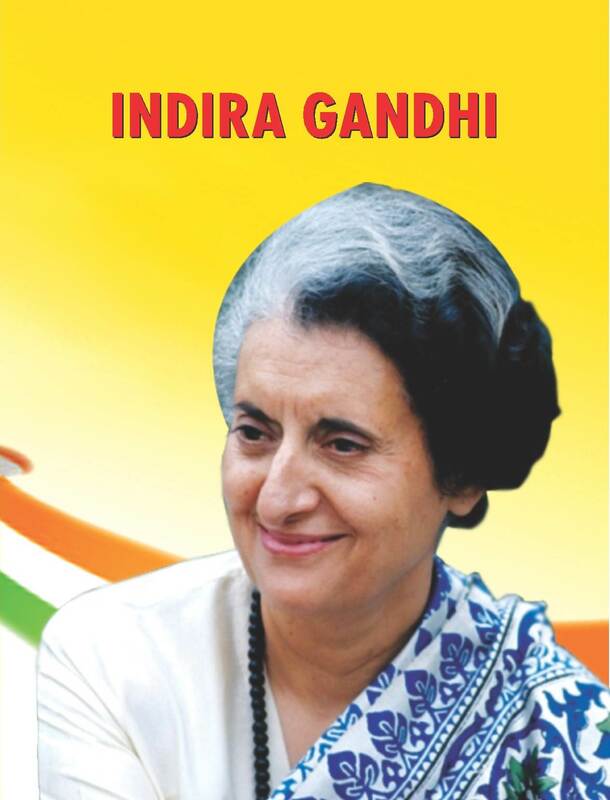 This book is a biography of Indira Gandhi, she was one of the most famous women of 20th century politics. 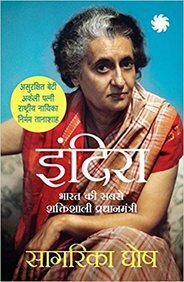 This book traces the life of Indira Gandhi. It describes her family life, her political life, significant other aspects of her life, and finally her death.